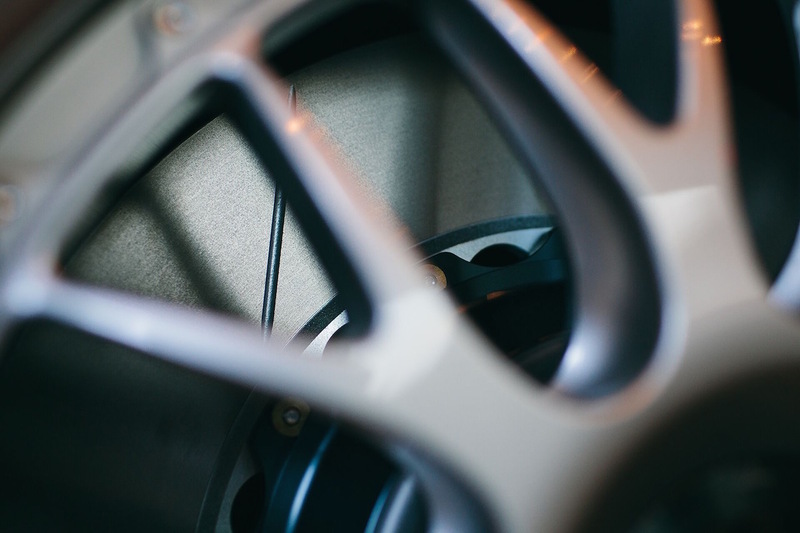 1) Reduced cost – When a rotor has reached the end of it’s life, Girodisc owners only replace the rotor ring & hardware instead of the complete rotor. 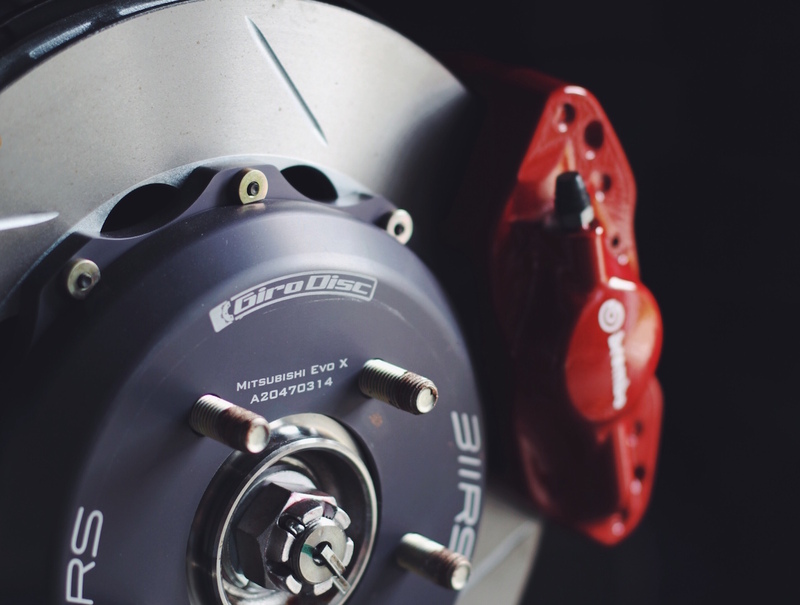 The rotors effectively pay for themselves by the time replacement is necessary. 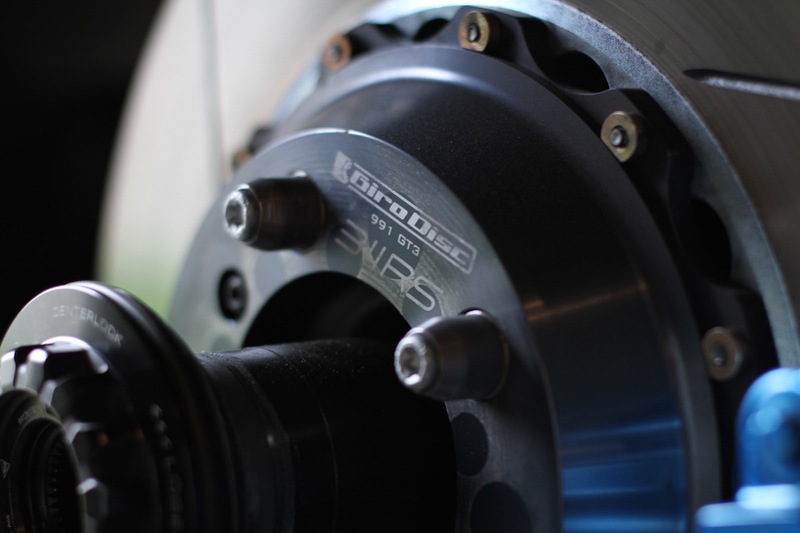 2) Reduced weight – Compared to standard, Girodisc rotors can reduce rotational mass by as much as 20%. That is good for everybody. 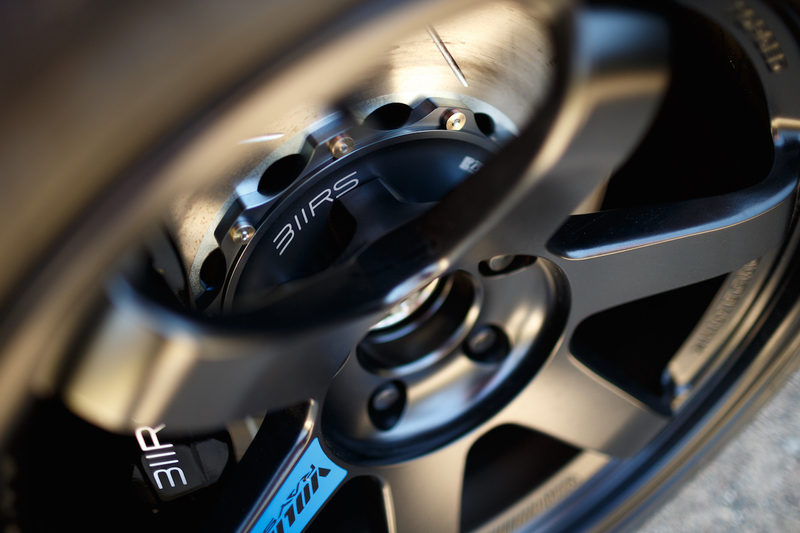 3) Reduced heat – Each Girodisc rotor is designed and manufactured in the United States. The technology baked into both the rotor vane & rotor hat is designed to evacuate heat with extreme efficiency. 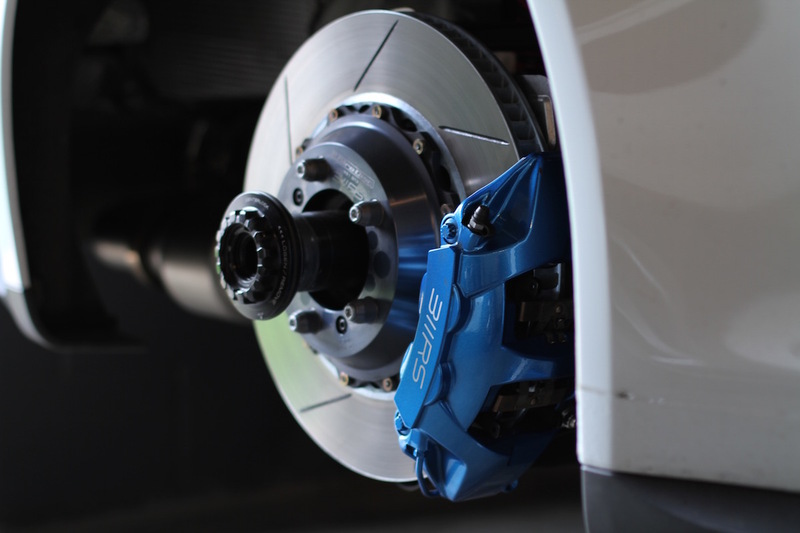 The result is consistent and manageable temperatures through even the most demanding of braking zones. 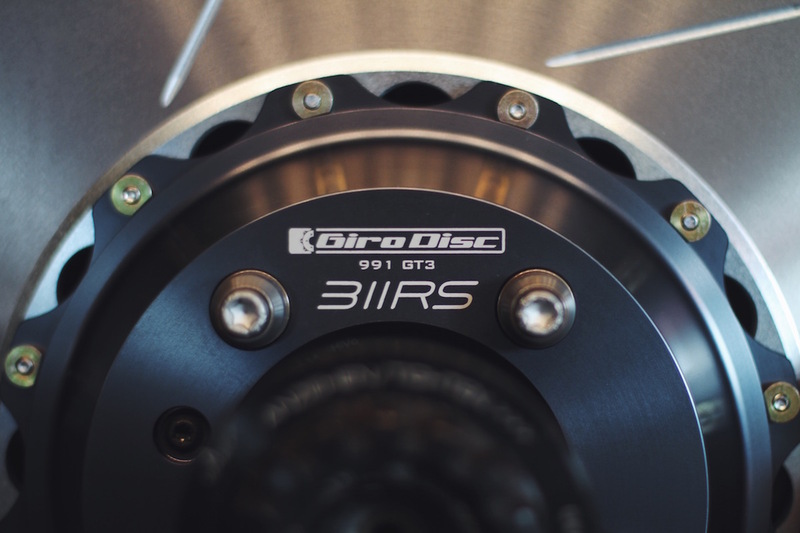 2018 marks the 12th year of our technical partnership with Girodisc. If you do not see your car listed as an option, please connect with us to inquire about a set for your platform. 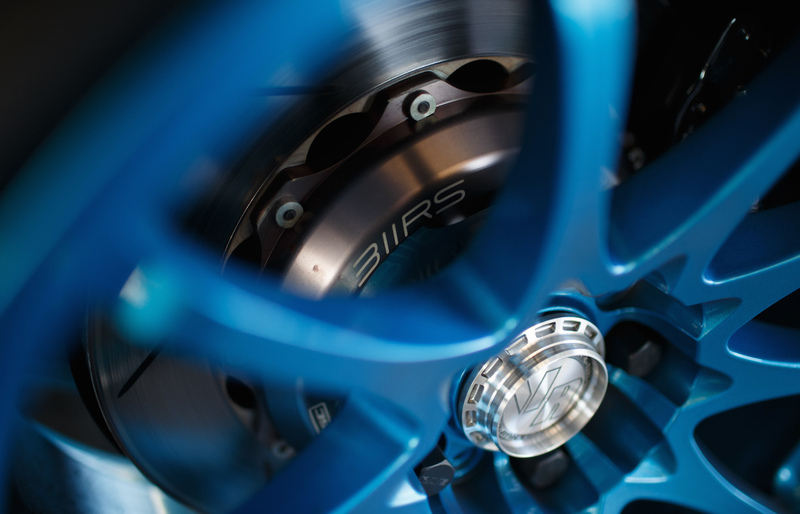 *Each Girodisc rotor from 311RS is built to order. Please allow 1-2 weeks for production.